Homes for Sale in Saratoga Woods | Louisville, Kentucky | Saratoga Woods Subdivision | Joe Hayden Real Estate Team - Your Real Estate Expert! Learn more about Saratoga Woods Homes for Sale by browsing the property listings below. 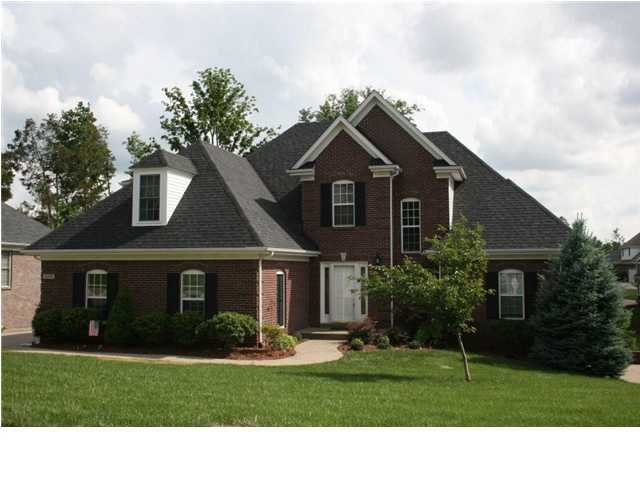 The Saratoga Woods Subdivision is located in Louisville, Kentucky. 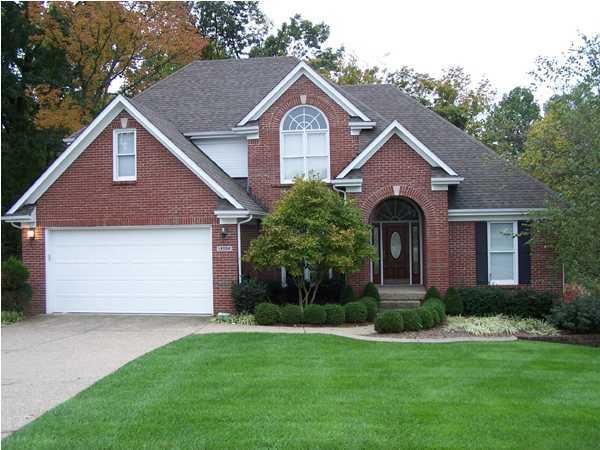 View all Saratoga Woods Homes for Sale on the Louisville MLS listings below! Saratoga Woods real estate is located off of Taylorsville Road between Easum Road and Chenoweth Run Road near Jeffersontown in Louisville, Kentucky. The subdivision of Saratoga Woods was developed by Thieneman approximately 18 years ago to take advantage of the open farm land available for development in the area. At the time, Taylorsville Road had little commercial and retail business to cater to the needs of residents in the area, but that has changed dramatically over the years and now the area is a thriving. This has helped Saratoga Woods become one of the most popular subdivisions in Louisville. Living in Saratoga Woods means you get to enjoy the benefits of the neighborhood's location, the amenities in and around the subdivision, plus you joining a great community which you can call home. The subdivision features a swimming pool and a clubhouse, winding streets, matures trees, plus sidewalks for pedestrians to exercise and move around the community. In addition, you are just down the road from the Gene Snyder Freeway which gives you great access to all of Louisville and surrounding areas. The City of Jeffersontown is also conveniently nearby which gives residents of Saratoga Woods numerous opportunities for shopping, dining, and entertainment.